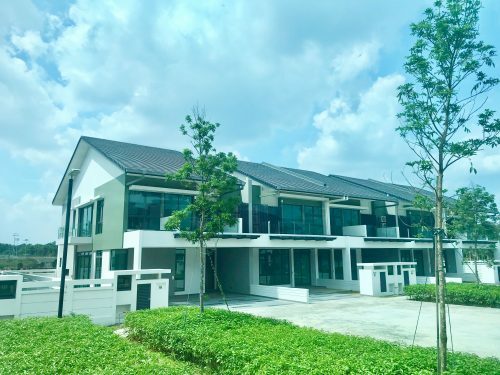 National Development Ministry Lawrence Wong has recently mentioned that the curbs placed on the property industry are here to stay as demand for property not declined. Though property prices may have fallen, the dip has been gradual and slow. Coupled with the fertile bedrock of low interest rate and affordable quantum pricing of residential properties, the authorities may be afraid of a sudden and unmanageable spike in demand from investors should the curbs be lifted anytime soon. And their fears may not be entirely unfounded as the market has been showing budding signs of recovery in the past couple of months. Demand, in particular for smaller units in well-located properties, from local and foreign investors alike, have been on the rise while prices are beginning to hold steady. 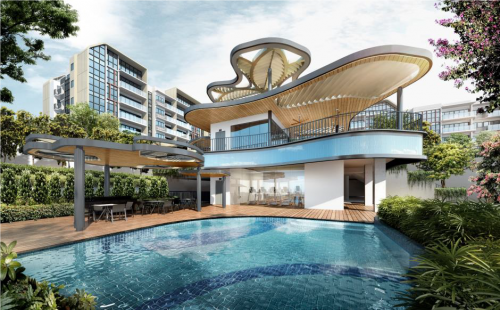 Pent-up demand from previous quarters of muted activity have meant a rise in sales volume. 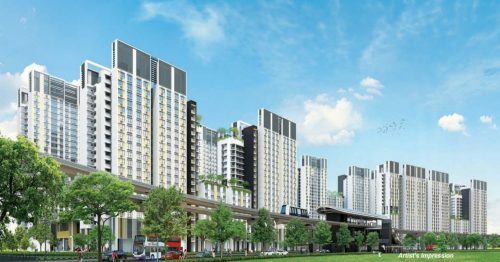 Bigger Central Provident Fund housing grants will be included in the upcoming Budget talks, which may sustain resale HDB flat volume as more buyers qualify for subsidies. Resale volume for the public housing sector has already risen 7.8 per cent last year. As demand for resale flat increases, so will pricing and sales volume. 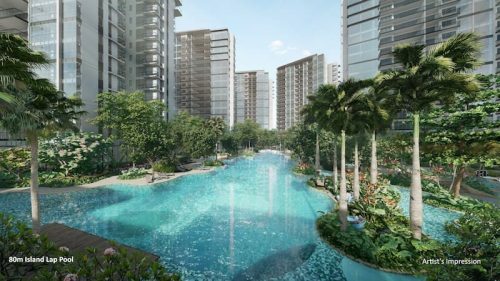 A stabilising resale flat market could also mean an increase in the number of HDB upgraders who are buying off the private property market, in turn boosting sales in the private housing sector as well.